According to the first exit poll released on Sunday evening, Comedian Volodymyr Zelensky won the first round of the Ukraine presidential election with 30.4% of the vote. 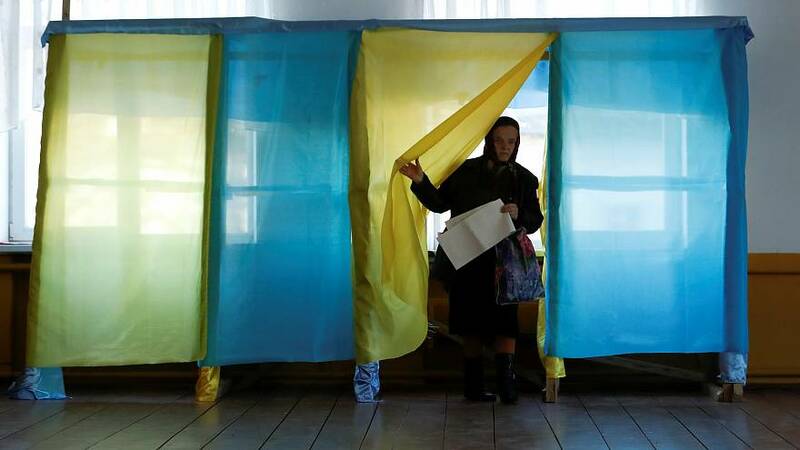 President Petro Poroshenko came second with 17.8% of the vote, according to the same exit polls. 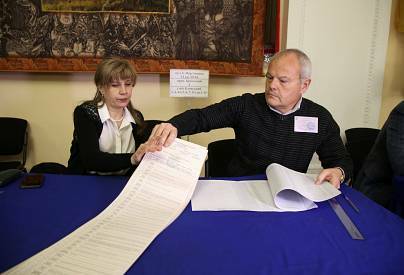 Ukrainians cast their votes on Sunday in a presidential election that could shape the country's future for decades to come, with a comedian who has no political experience the favourite to take the helm of a country ravaged by military conflict and an ailing economy. With a long list of 39 names on the ballot, the nation is choosing a leader to steer Ukraine's economic growth, end an ongoing conflict with Russia-backed separatists in the east and fight rampant corruption. Comedian Volodymyr Zelensky has been consistently leading opinion polls for months ahead of the election, with President Petro Poroshenko and former Prime Minister Yulia Tymoshenko trailing far behind. Whoever ultimately takes power will have to grapple with neighbouring Russia — which backed separatists in Ukraine's east and annexed Crimea in 2014. None of the three top candidates has positioned themselves as friendly to the Kremlin, an unwelcome association in the country's current political climate. Zelensky, 41, didn't hold rallies, instead traveling around the country selling tickets to gigs at which he parodied many of the politicians he is running against. Zelensky has also managed to engage a younger section of the electorate, but whether they actually buck historical trends and turn out to vote remains an open question. Just days before the vote, Kolomoyskyi's TV channel aired a new season of the "Servant of the People" series starring Zelensky.